Since 1981, Avanti Architects have been dedicated in the delivery of good design that makes a positive contribution to our environment, health and wellbeing. 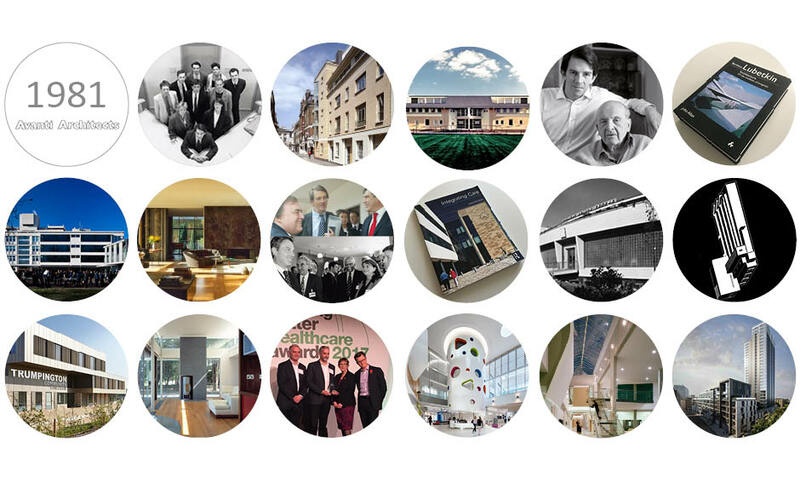 This social commitment originates from our affinity with the pioneers of modernism in the UK, through our work on the ground breaking listed buildings including Finsbury Health Centre, Isokon Flats and Haggerson School. Our pursuit of innovative solutions is inspired by this forward-thinking architectural era, demonstrated by our seminal work at ACAD Central Middlesex; the first ambulatory care and diagnostic centre in Europe, Trumpington Community College, designed to offer a progressive and flexible education model and the mixed used Nile Street Development which combines education and housing on the same site.